Would you like to have a beer after work? This cheese is different than I expected. The native teachers in our 2 Madrid schools in La Elipa and García Noblejas listen for common mistakes in class and correct your errors. Contact us for more information if you are interested in joining one of our conversation or Cambridge exam preparation (FCE or CAE) classes. This entry was posted in Academia de inglés en Madrid, English in Madrid, General English, Idiomas Madrid and tagged clases, conversation, english, errors, Madrid, Native on January 26, 2015 by Luisa. Choosing an English academy with native speakers is very important to get the most from your language learning. Classes taught by native teachers are about much more than accent, it’s about having a greater understanding of culture. Immerse yourself with Anglo-saxon culture and watch a movie, in ORIGINAL VERSION. 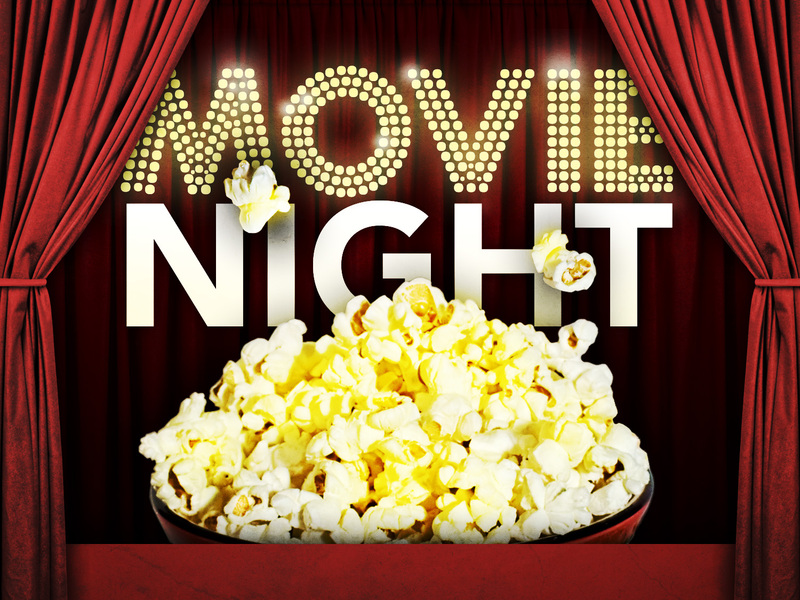 The Language Corner is having MOVIE NIGHT! We are going to the movies, Come! Wednesday, 28 January we will go to Cine Princesa to see, INTO THE WOODS. Cine Princesa is located at Metro Plaza De España. It is a short, and direct, ride from either of our English academies located at metro La Elipa and Metro La Almudena. We will depart from our our two language academies at 10pm. You are welcome to meet us at the school, or meet us at the cinema. Contact us at: 601 204 740 or write us at madridcorner@gmail.com for more information, or to sign up. We will buy tickets in advance so the 4 euros must be paid by Monday, 26 January. This entry was posted in Activities in English in Madrid on January 22, 2015 by Merlin. 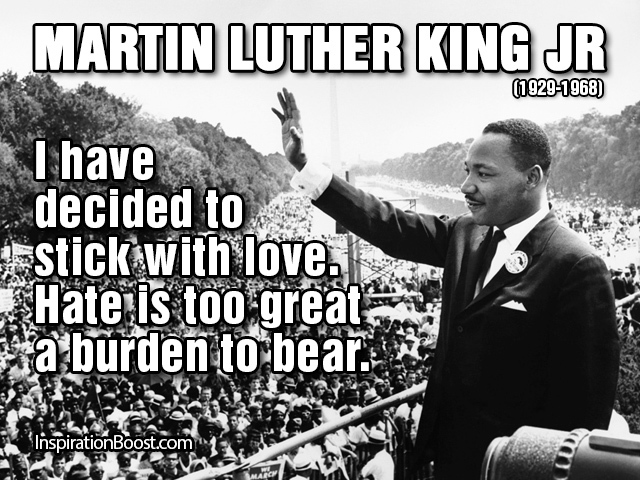 January 19th in the United States of America Martin Luther King Jr day was celebrated. 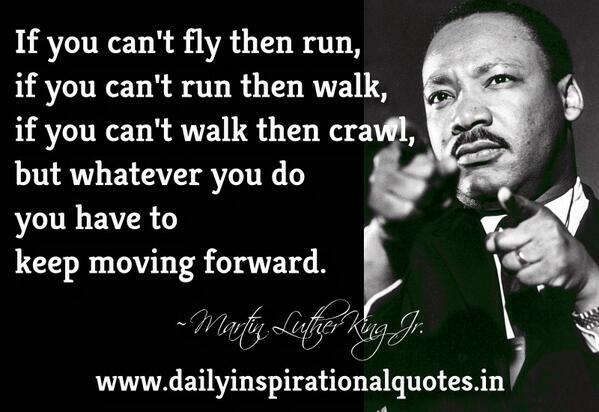 Martin Luther King Jr. was an American human rights worker. Martin Luther King is known for the work he did fighting for African-Americans to have equal rights in the United States of America. He, however fought for much more. He was very active in the fight for workers to have fair wages. 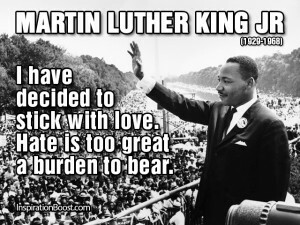 Martin Luther King had big dreams of a world where one would not be judged by his or her outside appearance, but rather by his or her character. He believed that people should be treated as equals and each person should have the same possibilities in life as every other person. He believed in non-violence and achieved the spreading of his message with marches, speeches and peaceful protests. A great way to practice English is by listening to and reading speeches. 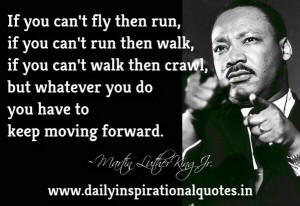 Here is Martin Luther King Jr’s most famous speech, I Have a Dream. Another great way to practice English is to watch movies in English. There area many movie theaters in Madrid that play movies in original version. Keep an eye out for Selma. It was released on Dec 25th in the United States and is a film about the life of Dr. Martin Luther King Jr.
Why learn only a language when you can also learn a culture? Learning English from native speakers in Madrid gives the opportunity to learn not only words and grammar in an academy, but with qualified teachers from English speaking countries, The Language Corner makes English real and alive. This entry was posted in General English on January 20, 2015 by Merlin. 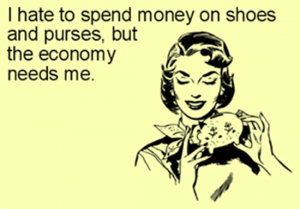 We hope you found the first part of our Common Mistakes posts helpful! Now we have another post with more common errors that the native teachers from our 2 academies in Madrid often hear. e.g. I went out last night with some friends. e.g. I should practice my English every day. e.g. Can I ask you a question please? If you have any other suggestions of common errors that Spanish speakers make then leave us a comment. 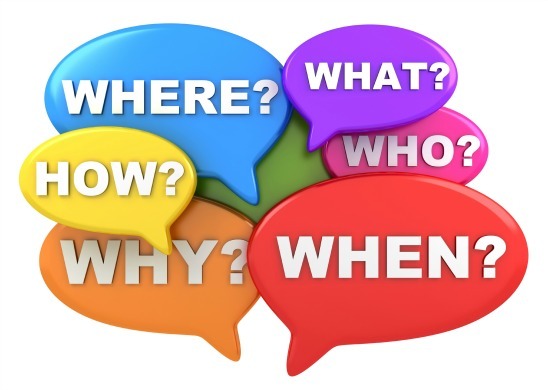 We will have another Blog post soon with more help for your English conversation! This entry was posted in Academia de inglés en Madrid, English in Madrid and tagged conversation, english, errors, Madrid, speaking on January 20, 2015 by Luisa. Between the teachers at The Language Corner in Madrid we have many years’ experience teaching English. This has helped us to identify the most common mistakes and we want to make sure you don’t make the same mistakes! e.g. 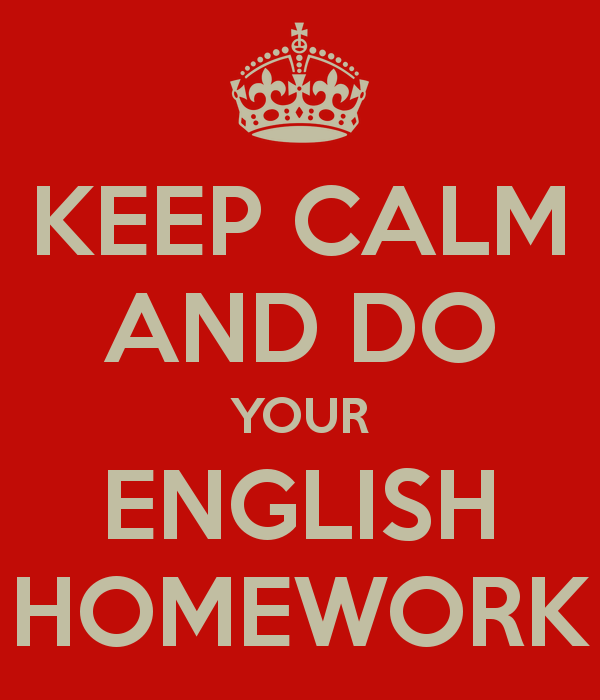 Tonight I will do my English homework! Our native teachers are always listening to the conversations in class to correct any mistakes in English where necessary. There will be more common mistakes coming soon on The Language Corner blog! This entry was posted in Academia de inglés en Madrid, English in Madrid, General English, profesor nativo inglés Madrid on January 13, 2015 by Luisa. 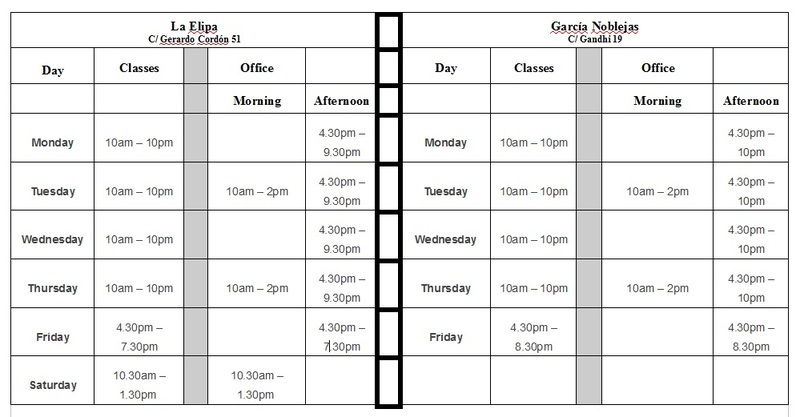 The timetable in our 2 language schools in Madrid hasn’t changed for 2015. Whether you prefer the school in La Elipa (Calle Gerardo Cordón) or García Noblejas (Calle Gandhi) you are guaranteed a friendly welcome and the best help possible to answer your questions about our English courses. We look forward to seeing old and new faces to help you achieve your goals in English in 2015, whether that is improving your level of conversation or preparing for FCE or CAE exams. This entry was posted in Academia de inglés en Madrid, English in Madrid, School Information on January 8, 2015 by Luisa.